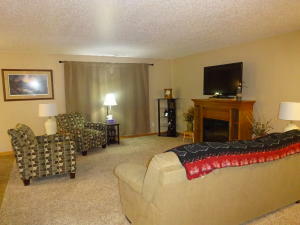 MAIN FLOOR CONDO with NO STEPS! 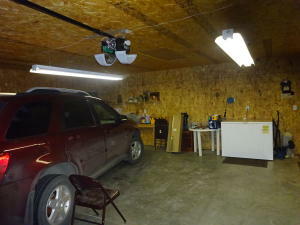 LARGE 2 CAR-ATTACHED GARAGE in a CONVENIENT LOCATION! 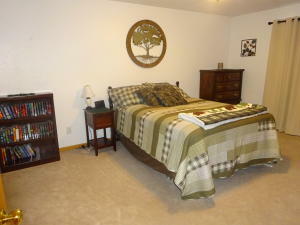 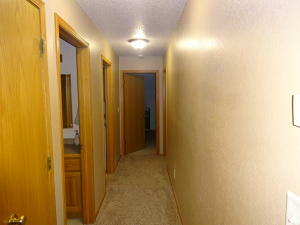 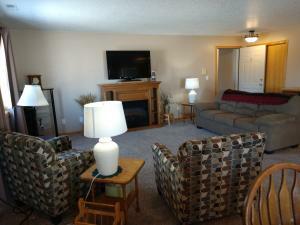 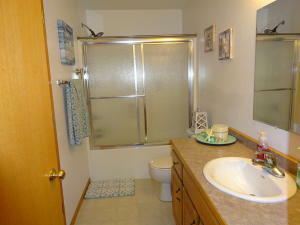 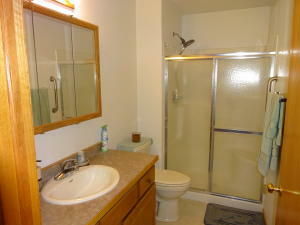 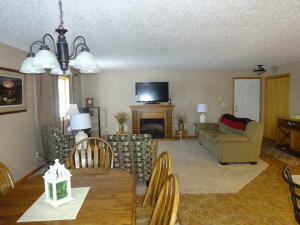 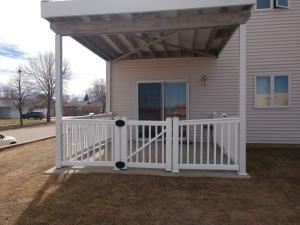 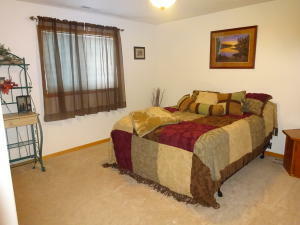 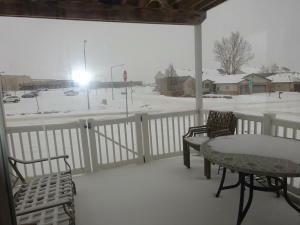 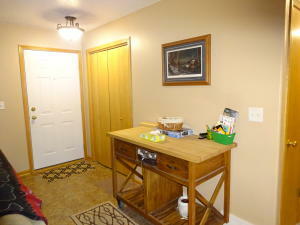 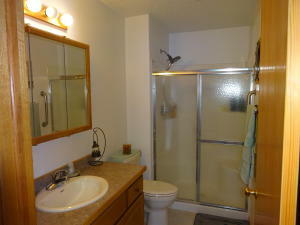 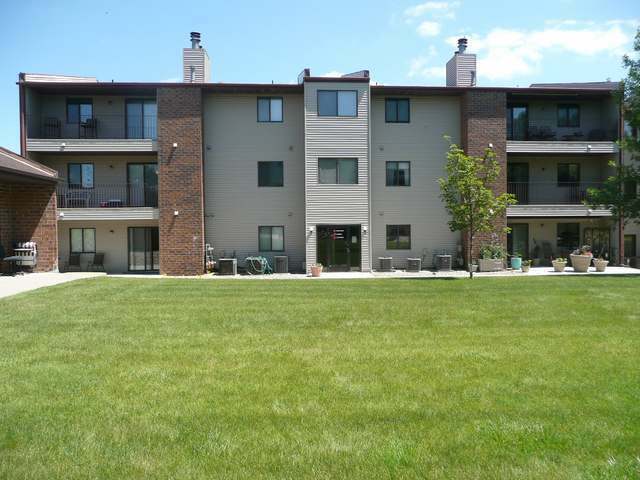 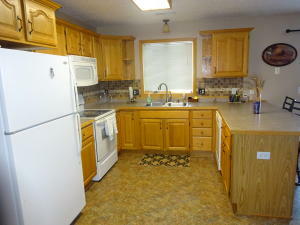 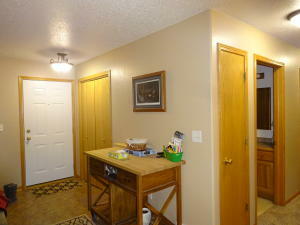 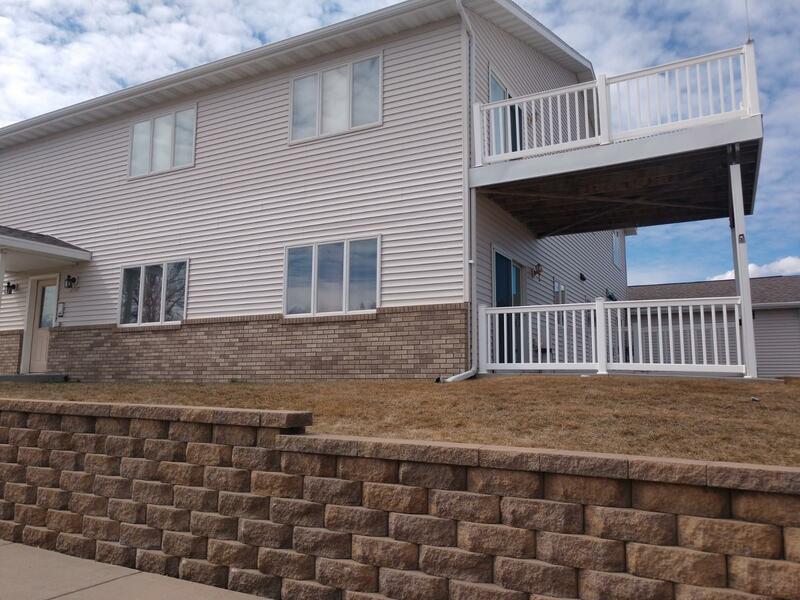 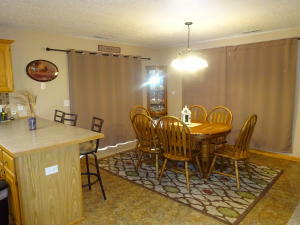 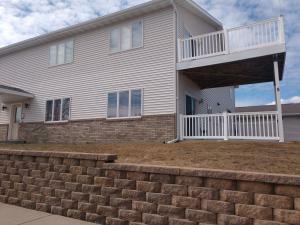 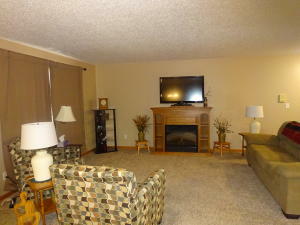 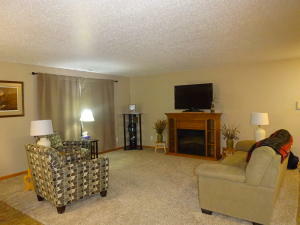 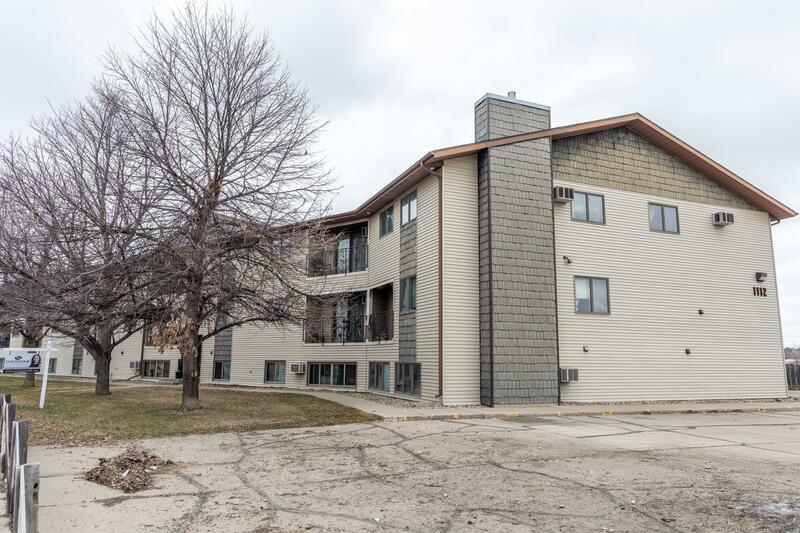 This open concept condo is located in NW Mandan near the Middle School and Walmart with easy access to I-94. 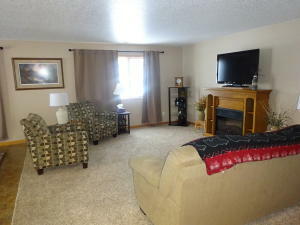 The main living area has warm neutral colors, a foyer closet, a dining area with access to the patio, and the kitchen has plenty of cabinets and a peninsula with room for stools. 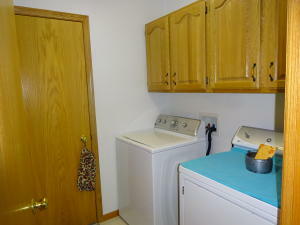 There is a separate laundry area with the W/D INCLUDED. 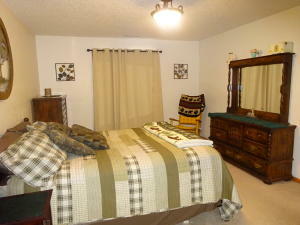 The master bedroom has a LARGE walk-in closet and a 3/4 bath. 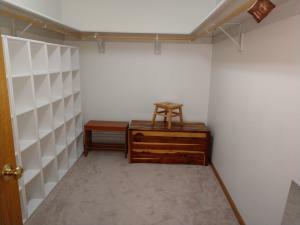 You also have a private STORAGE CLOSET in the hallway.